In the field of sensor based human activity recognition, fixed sampling rate scheme is difficult to accommodate the dynamic characteristics of streaming data. It may directly leads to high energy consumption or activities detail missing problems. 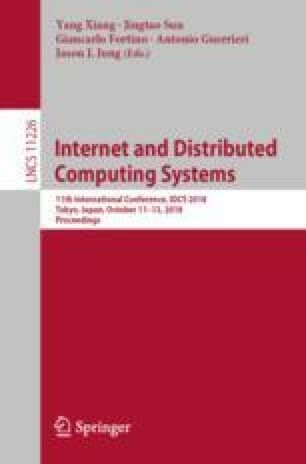 In this paper, an efficiency online activity recognition framework is proposed by integrating sampling rate optimization with novel class detection and recurring class detection algorithms. Based on the proposed framework, we believe that this system can effectively save battery life and computation capacity without decreasing the overall recognition performance. The work was partially supported by National Natural Science Foundation of China under the Grant No. 61502360, No. 61571336 and No. 61503291.